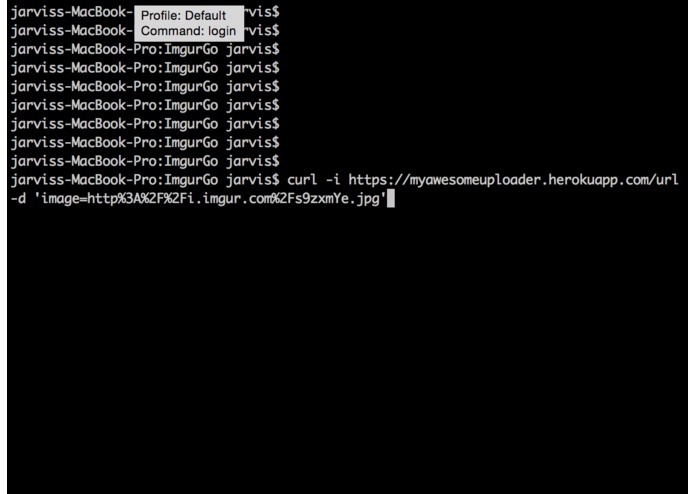 At Imgur, we handle a lot of uploads. We iterate on our upload code all the time, but we can't yet break out of the restrictions of the platform we have built it on. 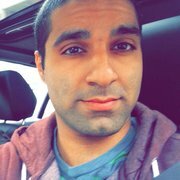 Namely concurrency in PHP. 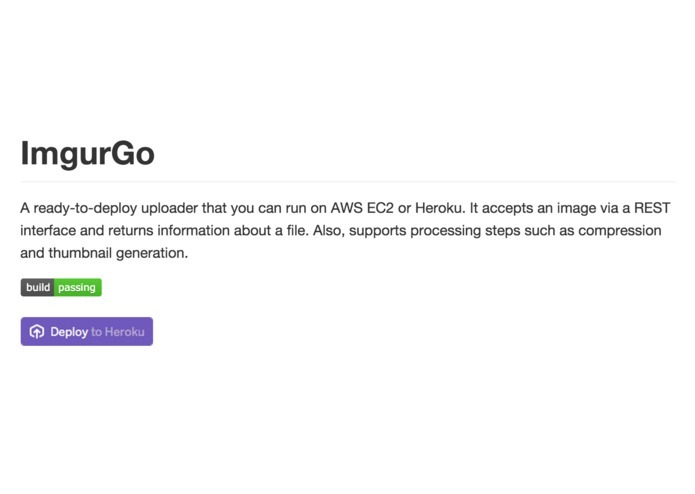 We thought writing a new upload service in Go would be an enjoyable project since it's both a fun hackathon project, and something we would someday like to get into our production stack. We are also excited about the notion of an open source solution. 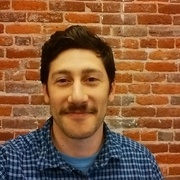 We love the idea of sharing our knowledge about uploading with anyone who is interested, and making it super easy for anyone to host their own images. 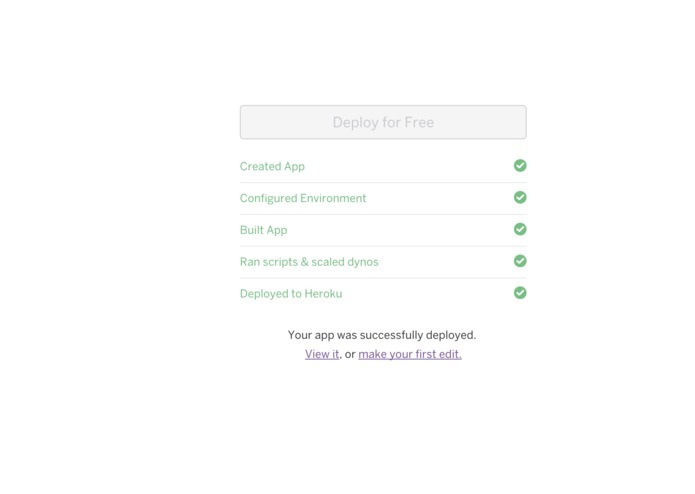 In the spirit of easy deployment, we decided to make it one-click-deployable to a Heroku app. 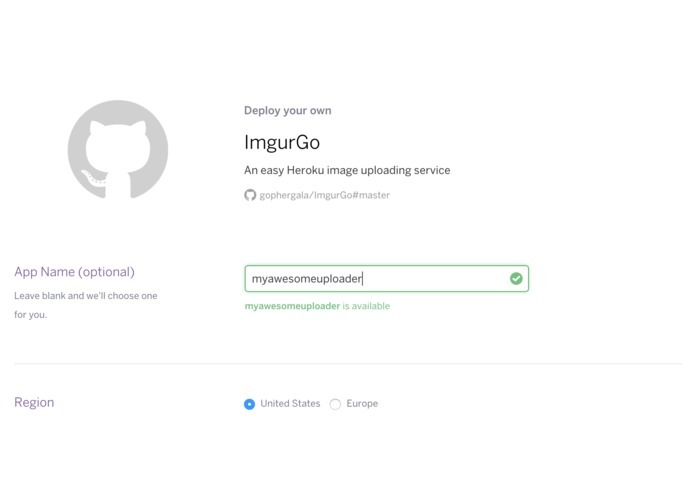 Our target users are both ourselves and site owners who want an easy way to get images on the internet. 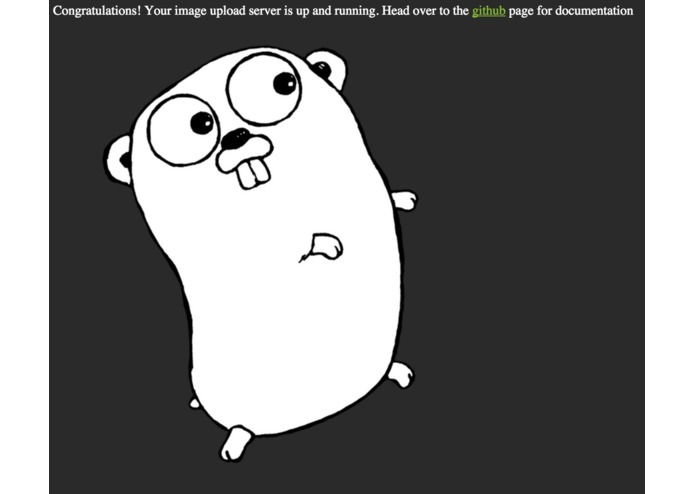 We are most proud of, and excited about, the features that utilize Go's concurrency. 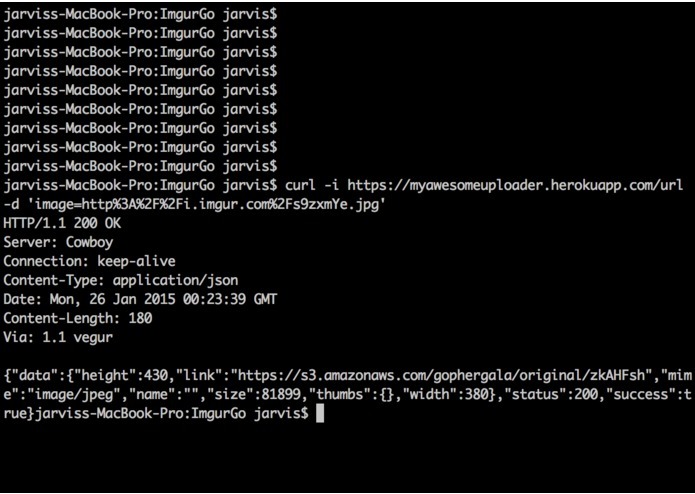 Thumbnails are all created in parallel and it generates URLs as a service in the background. 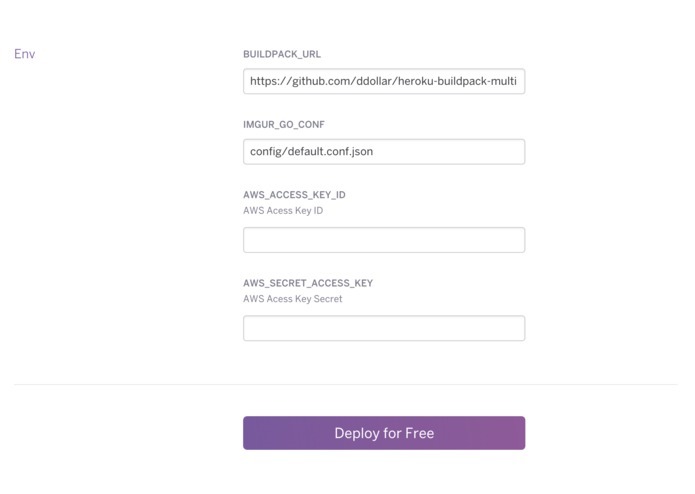 We are also pretty excited about using Go's powerful interfaces to have configurable storage options.